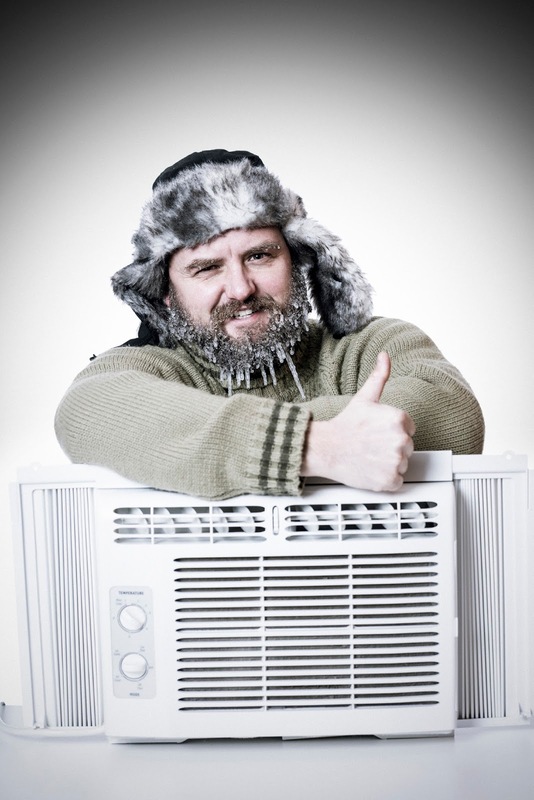 It’s safe to say that most, if not all, Connecticut residents have probably turned their heat on for the year. 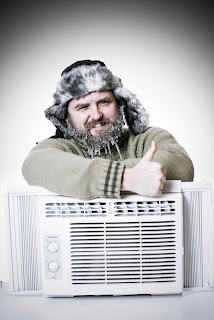 But, although this isn’t the time to think about keeping cool, you can’t just begin to ignore your air conditioner – at least not yet. First, you need to make sure it’s completely winterized.